As part of the Marylebone Low Emission Neighbourhood (LEN) initiative, Westminster City Council is trialling an emission-based charge for diesel vehicles parking within the Marylebone LEN (parking zone F). The charge will come into effect on Monday, 26 June 2017, with a 50% surcharge applied to pre-2015 diesel vehicles. 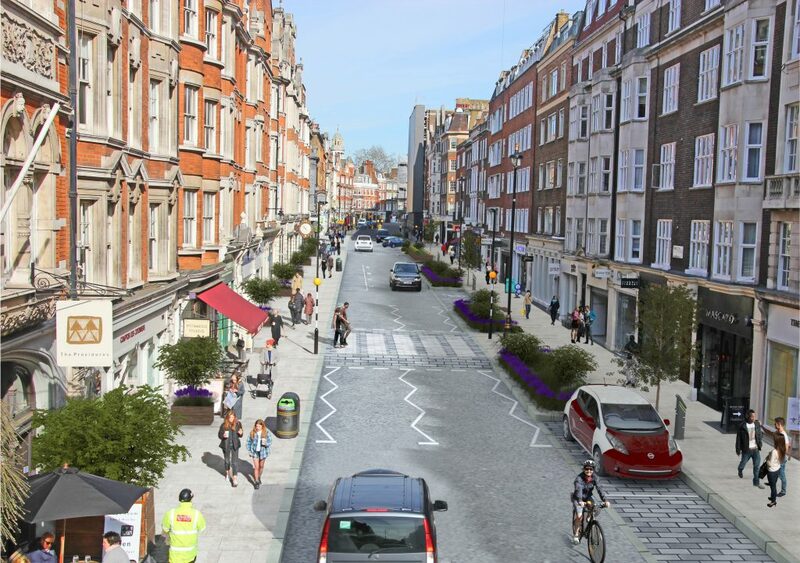 The focus of the pilot is to discourage diesel vehicles from travelling throughout the Marylebone LEN and encourage the use of more sustainable transport. Please note that the Marylebone LEN boundaries (roughly) cover Zone F parking boundaries. Westminster City Council parking boundary map here. 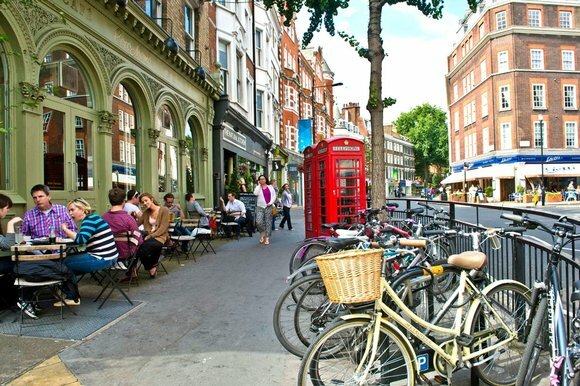 Marylebone is one of the most vibrant and diverse areas in London. The Marylebone neighbourhood is renowned for its history, culture, schools and university, and strong residential community. Marble Arch London partners with Marylebone LEN with the common goal to improve air quality for all those who live, work and visit Marylebone.